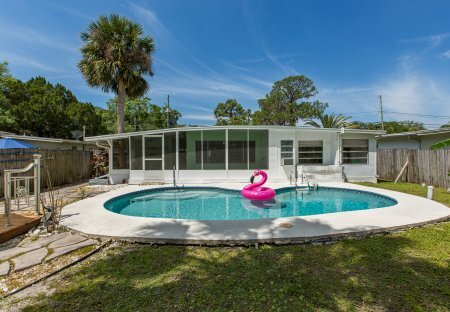 Rent bungalows and cottages in Dunedin, Florida with private pools. Welcome to your private quaint vacation get away! Come enjoy the private heated pool. You will find everything you need except your personal items. 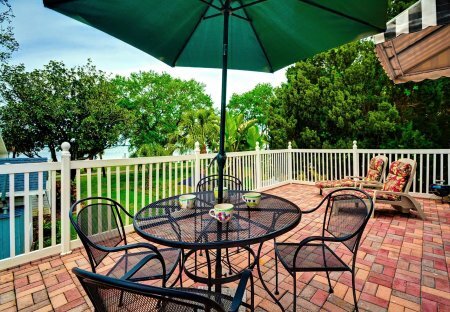 We are pet friendly & close to the beach. This 1 bedroom cottage is located in Dunedin and sleeps 4 people. It has WiFi, parking nearby and air conditioning.